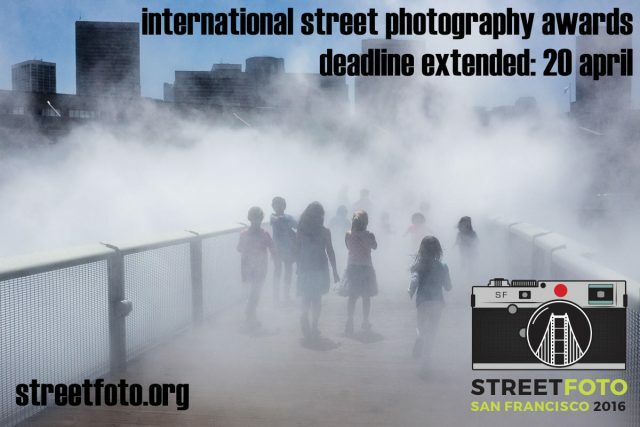 The first StreetFoto Street Photography Festival will bring street photographers from around the world to San Francisco for 4 days of workshops and lectures and exhibits in addition to their world class street photography competition. The festival’s organizers have exteneded the deadline for the StreetFoto contest to April 20, 2016 to give even more people a chance to submit their best images. Hit the jump for more details! First-round: Justin Vogel, Don Hudson, TC Lin, Andrew Kochanowski, Zisis Kardianos, and Tavepong Pratoomwong. Finalist-round: Richard Bram, Blake Andrews. First-round: Michelle Rick, Chris Farling, Danielle Houghton, Sixft Whiterabbit, Lauren Welles, Rinzi Ruiz. Finalist-round: Vineet Vohra, Rohit Vohra. Molly Porter, Richard Koci Hernandez, David Ingraham. Submissions were scheduled to end today but have been extended to April 20, 2016 to give even more people a chance to apply. Entrance fees start at $20 per image for the single image category but drop significantly if you’re submitting more than one image to be considered. Best Street Photography Series (6-9 images) costs $60 to enter and Best Mobile Street Photograph entries start at $10. First place cash prizes are $1000 for the single image category, $750 for the series category and $500 for the mobile category. 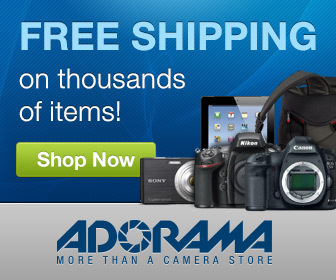 StreetFoto International Street Photography Awards. This is the first year for the StreetFoto Street Photography Festival and it’s impressive to see mobile street photography recognized as a category in the competition. This is one of the fastest growing groups in the street photography community and it’s high time they started getting the recognition they deserve! Entrance rates are reasonable and the panel of judges reads like a who’s who of the street photography community so this one seems like a bit of a no-brainer to me. Get over there and enter some shots already! 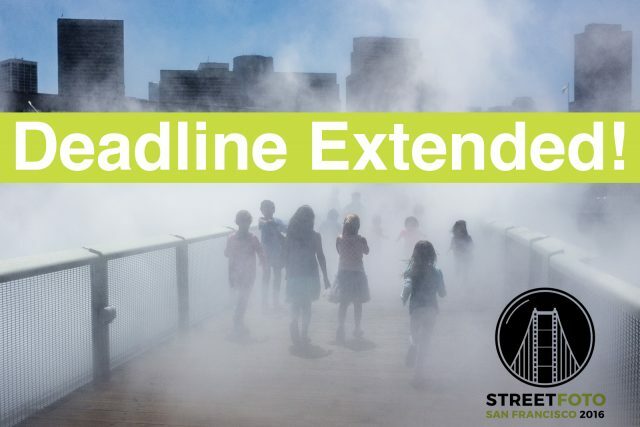 What’s your take on the StreetFoto Contest deadline extension? A smart way to broaden the reach of the festival’s audience? Or evidence there’s a lack of interest in the contest? Post your ideas in the comments below and keep the conversation going! Fuji X100F In Havana - The Perfect Street Photography Camera?